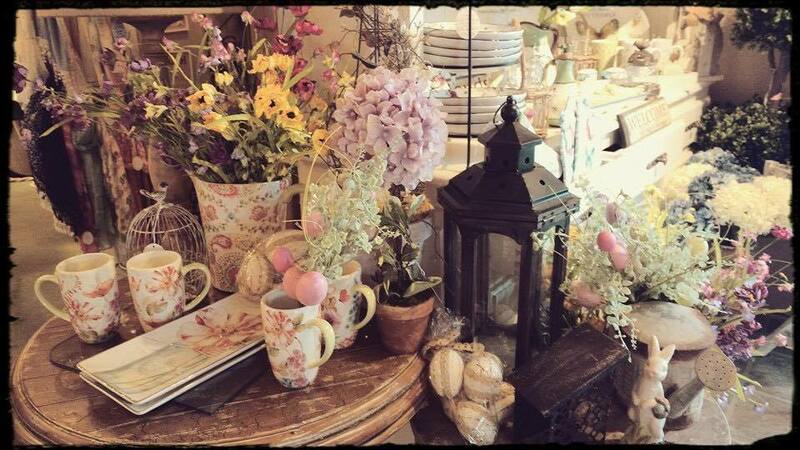 Just in time for Spring – Win $100 gift card to Nicolette’s for the Home! 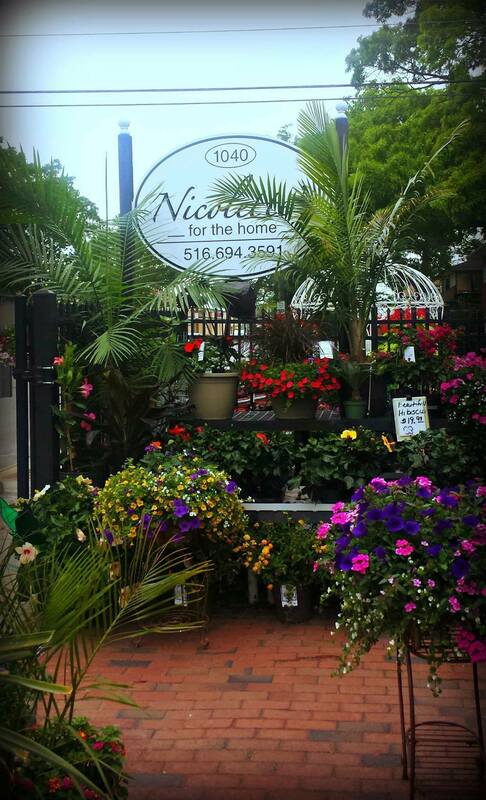 Nicolette’s for the Home is a family-owned and operated Long Island business specializing in unique home decor as well as high quality plants and flowers. Start Spring off on the right foot by entering to win $100! Make your home beautiful inside and out with Nicolette’s for the Home!